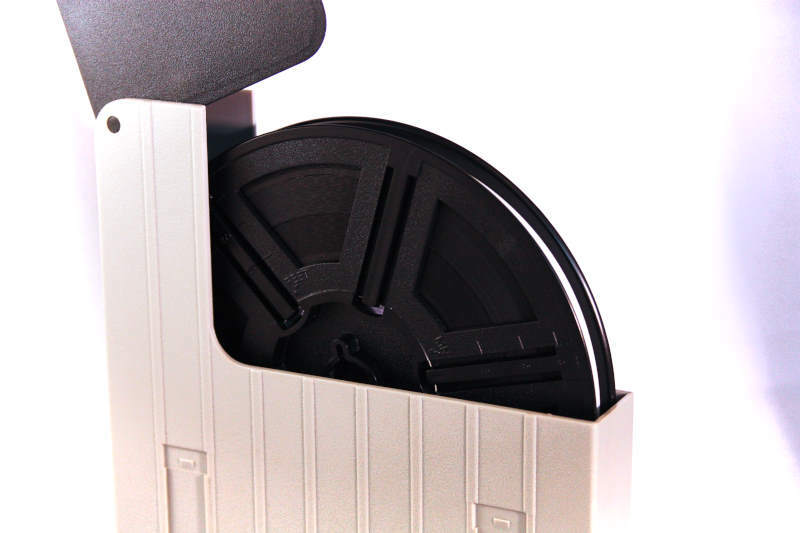 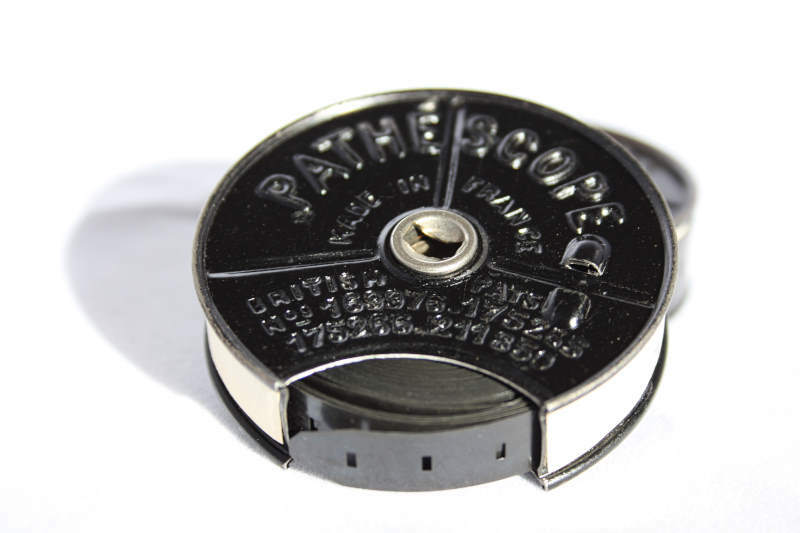 View cart “50 Feet Super8 film” has been added to your cart. 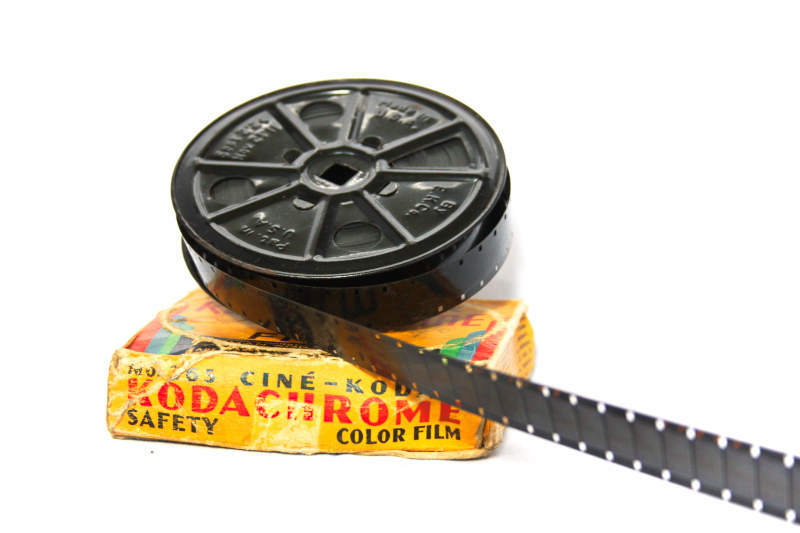 Digitising service for 200ft reel of silent Super8 or Standard 8mm film in Colour or Black and white. 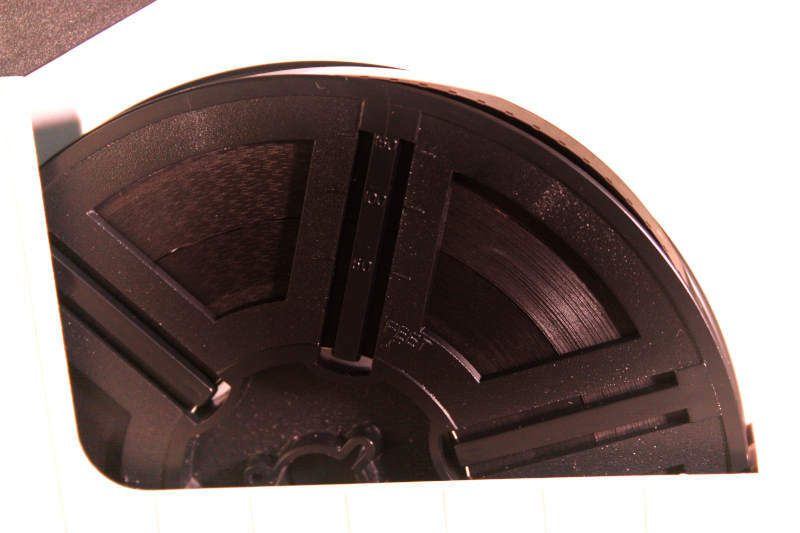 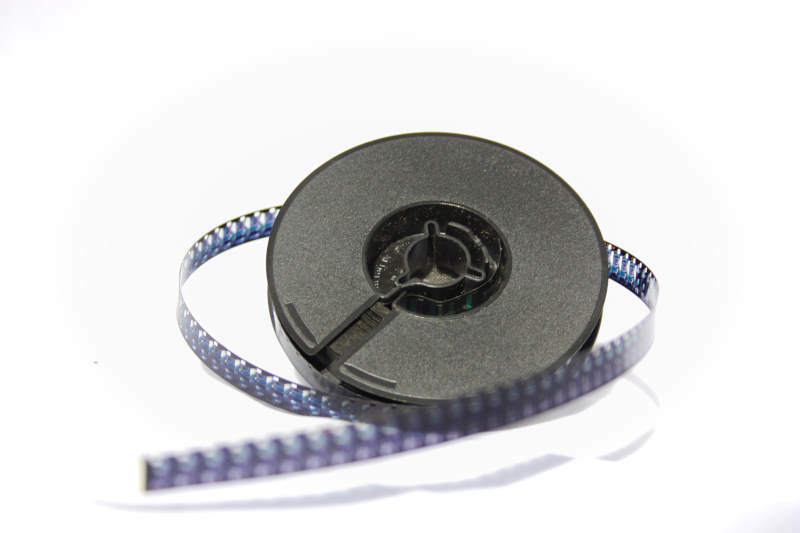 Select this option if you have one or more 200ft reels of film.